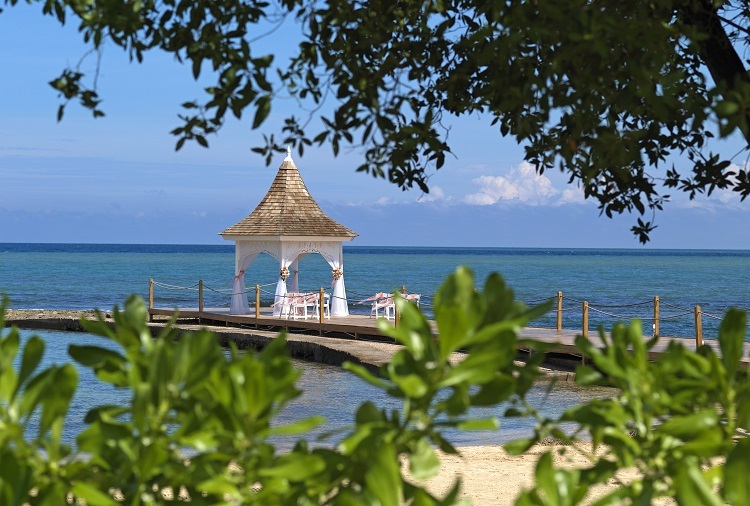 When searching for a place to host your destination wedding in Jamaica, fewer places wow more than Melia Braco Village! 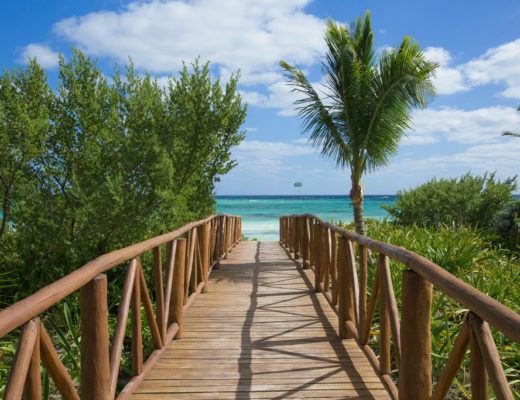 This gorgeous all-inclusive resort is your ultimate destination for fun and refinement that will create a lifetime of memories. 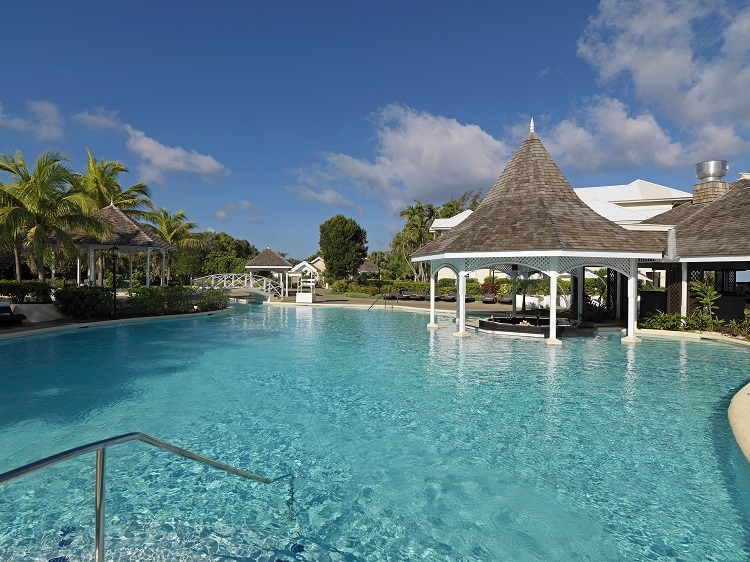 Fall in love with the romantic decadence of the the 5-star, all-inclusive Meliá Braco Village. 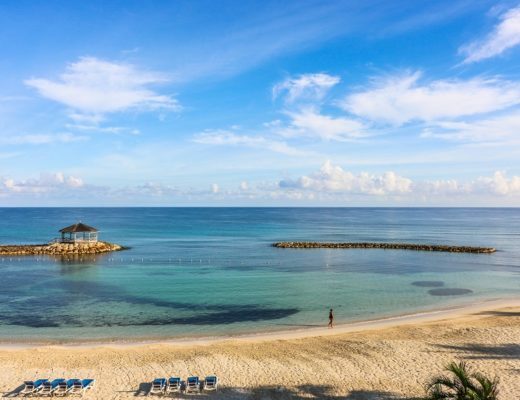 Situated in Runaway Bay, this breathtaking beach resort houses exquisite suites and rooms, as well as a variety of pools, restaurants, bars, a spa, entertainment, and activities. When you plan your destination wedding in Jamaica, you’ll find plenty of wedding packages to fit your need. Each include a multitude of perks like a bouquet and boutonniere for the wedding couple, a semi-private dinner in one of the restaurants, romantic turn-down service for the couple, 10% discount on spa services and more. Turn up the luxury by picking the The Ultimate Luxe wedding package! You’ll indulge in amenities like a 3-tier wedding cake for dessert, photography services for one hour, a private venue for dinner, breakfast in bed with mimosas, late check-out and more. When you’re hosting your destination wedding at Melia Braco Village, you have several luxurious options that are perfect for you and your guests. Choose the Deluxe Room with Garden View and you’ll be housed in a colonial style villa! You’ll greet the day by gazing out at the lush Jamaican flora on your private patio or terrace. 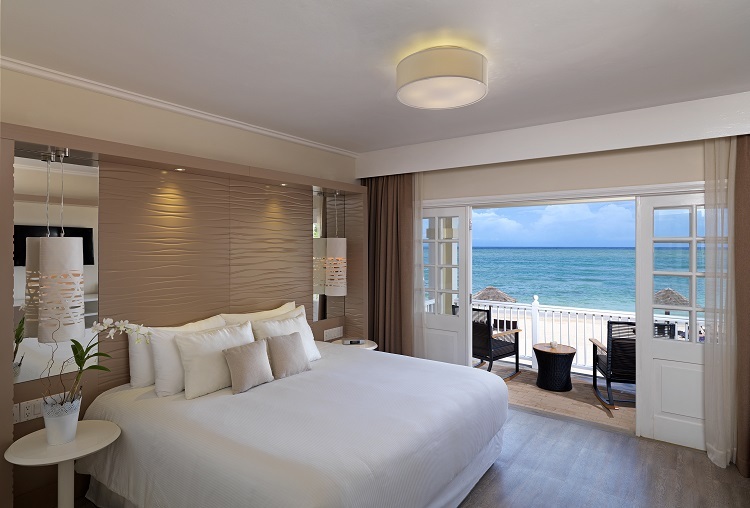 Level up the love in the Romance Suite and expect luxurious accommodations like a private terrace overlooking the sea, king-sized bed, and a blend of contemporary design and classic colonial Jamaican architecture. Melia Braco Village is all inclusive in every sense of the word, designed to enhance your destination wedding and honeymoon experience. Whether you want to bond with your guests or have a romantic outing, there’s plenty of activity to choose from. Test your adrenaline at the Adventure Park, which offers zip lining over the natural wildlife pond and tropical forestry. Try out one of the nearby attractions, including horseback riding at Braco Stables, white water rafting a White Rapids Adventures, and plenty of other excursions that are perfect for you and your guests. 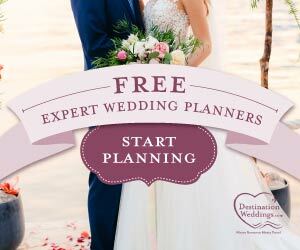 Hosting a family-friendly wedding? Melia Braco Village has a kid’s club that lets them have their own kind of fun! 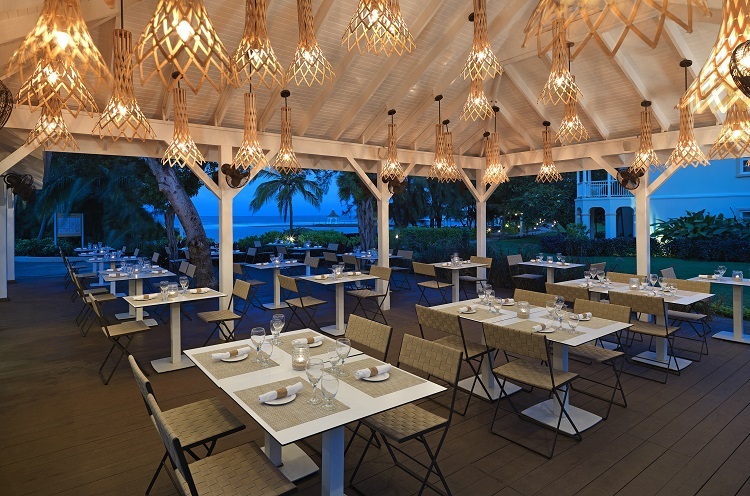 For your rehearsal dinner or welcome party, Melia Braco Village offers a variety of dining spaces with unparalleled international cuisine to elevate your wedding and honeymoon experience. Whether it’s traditional steakhouse fare, Jamaican grilled dishes, or Italian cuisine, you and your wedding guests are sure to be delighted. Looking for a fun night out? Head over to the Shaker bar and dance the night away with their specialty cocktails and a DJ playing the latest hits. 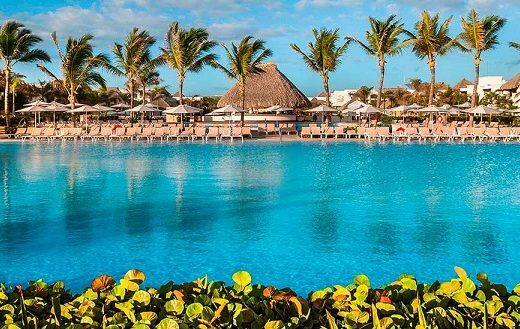 With stunning beachfront views and all-inclusive accommodations, Melia Braco Village is the place to make your wedding and honeymoon dreams come true. 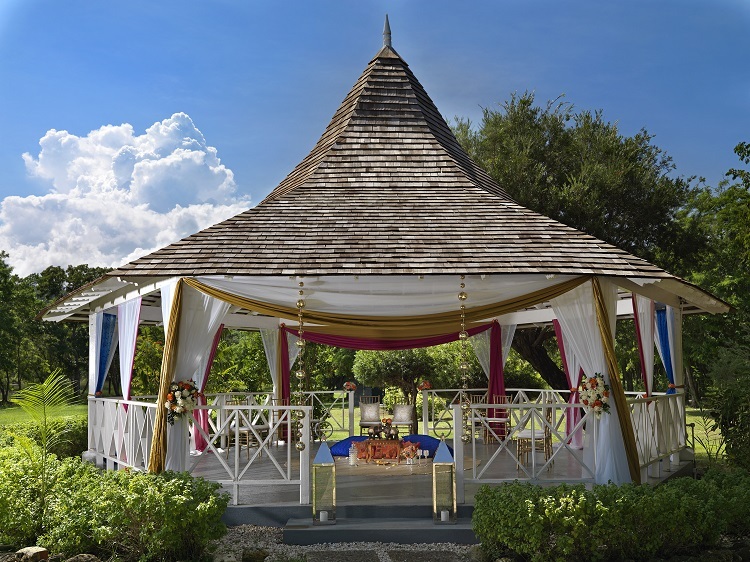 If you want your destination wedding in Jamaica to be full of luxury, comfort and romance, this tropical paradise is perfect for you and your partner.